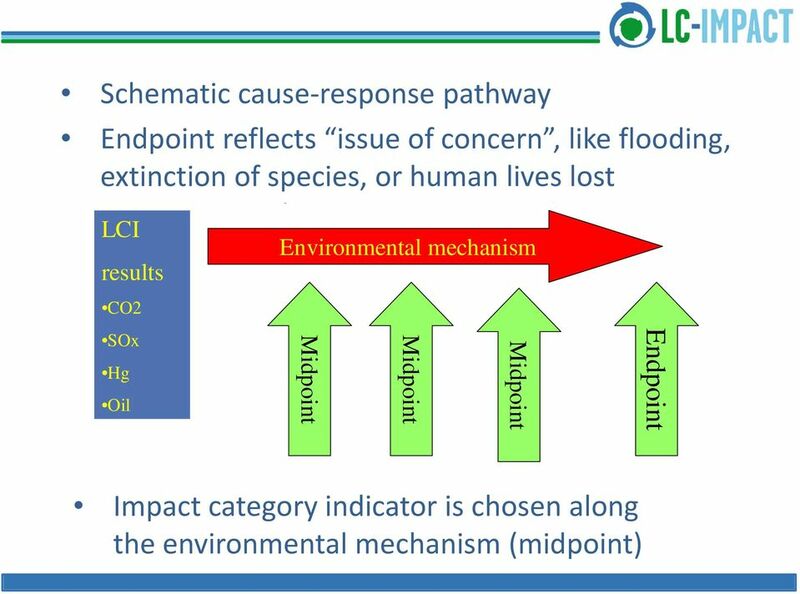 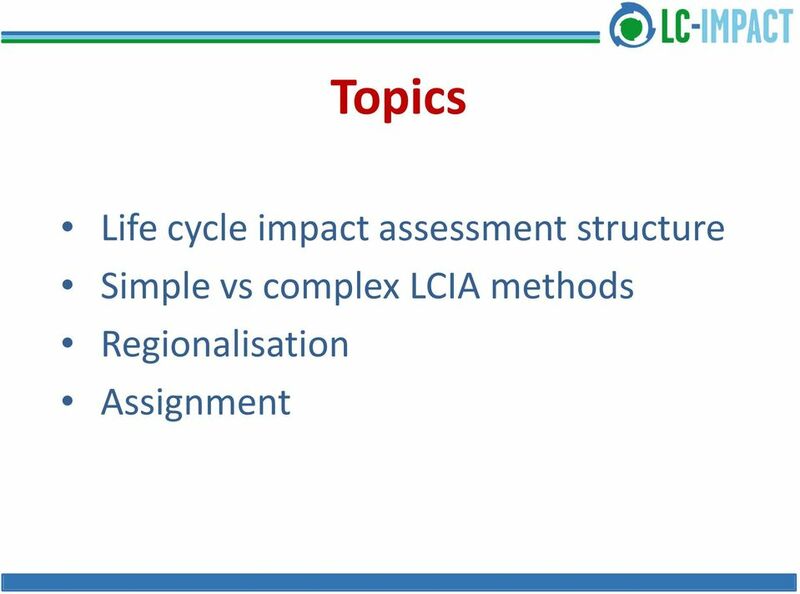 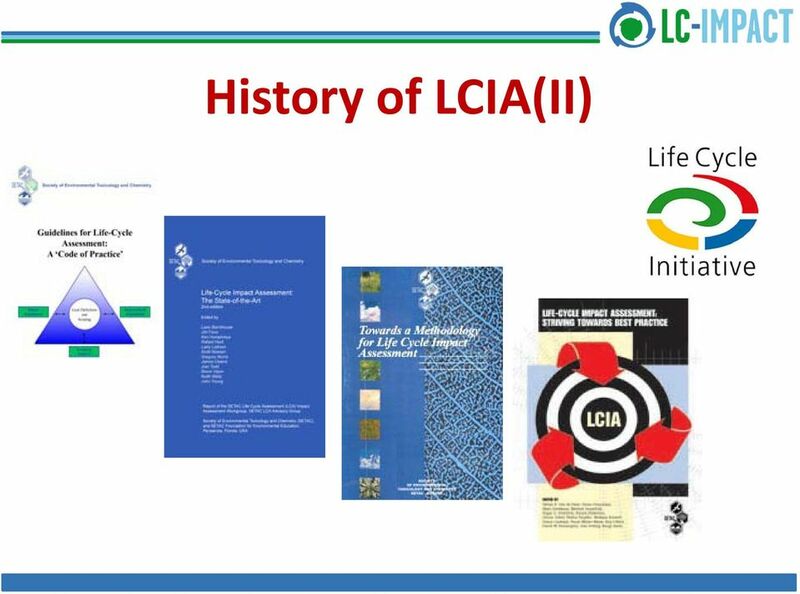 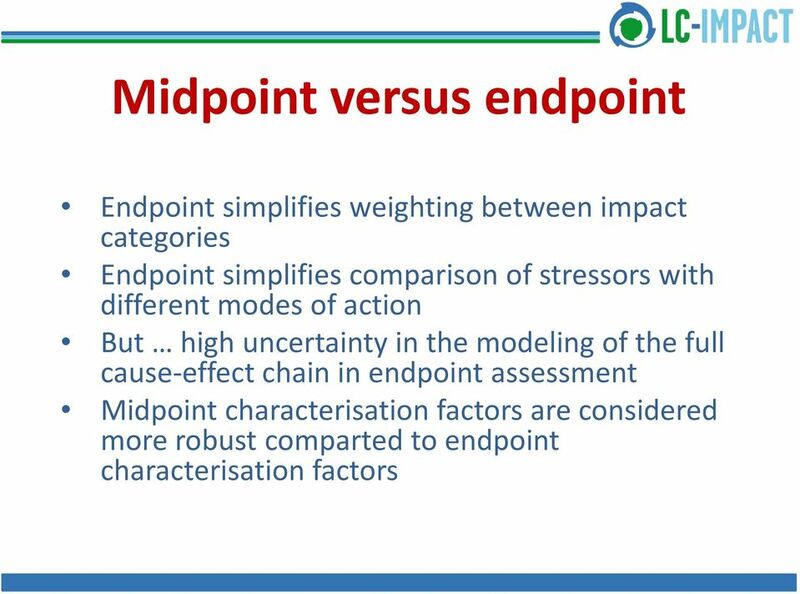 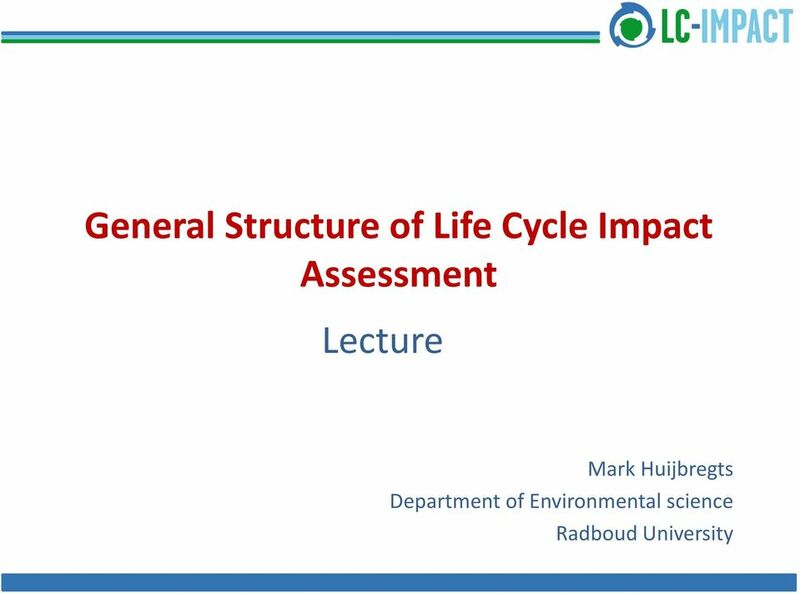 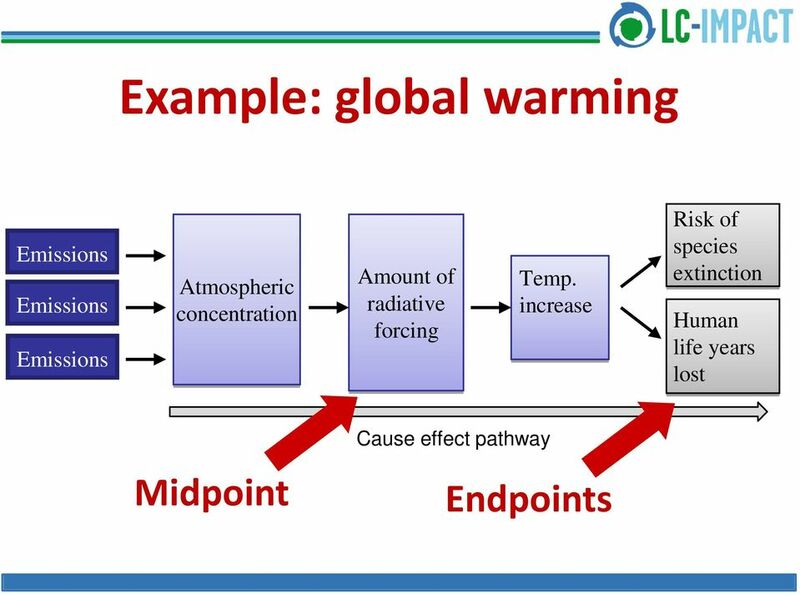 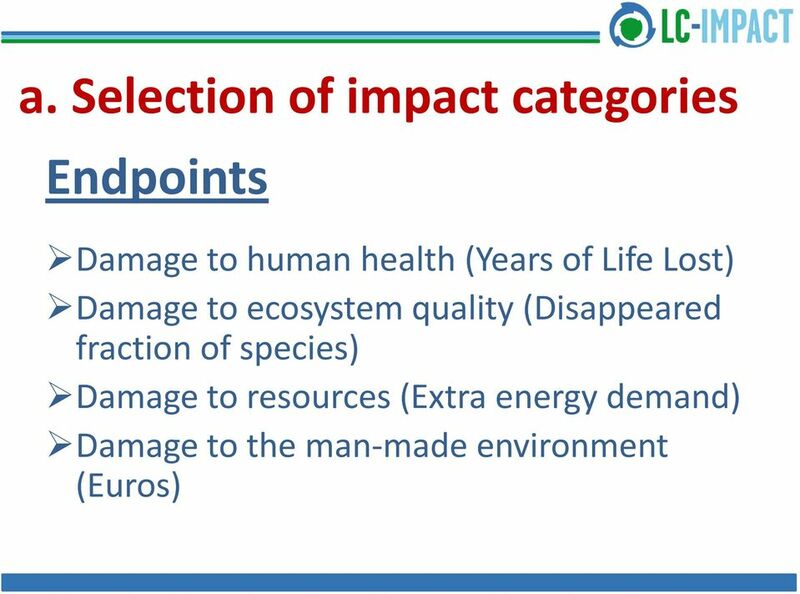 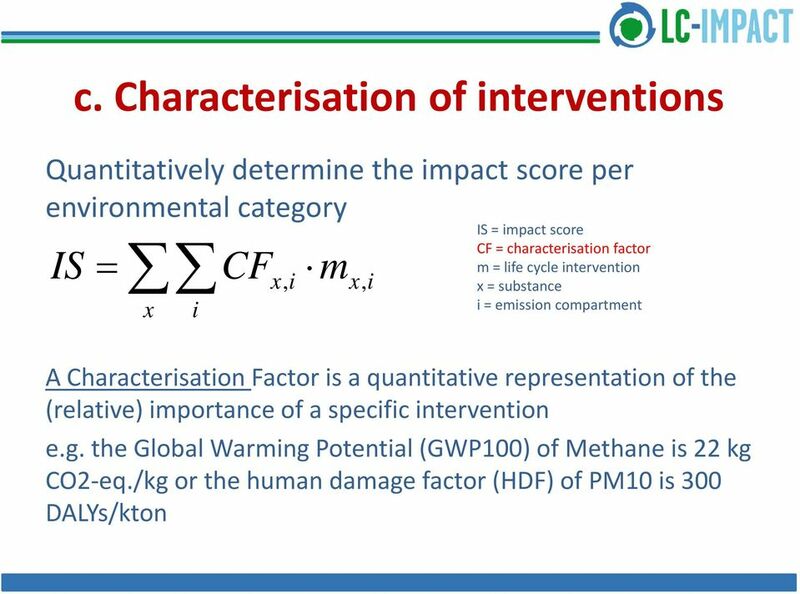 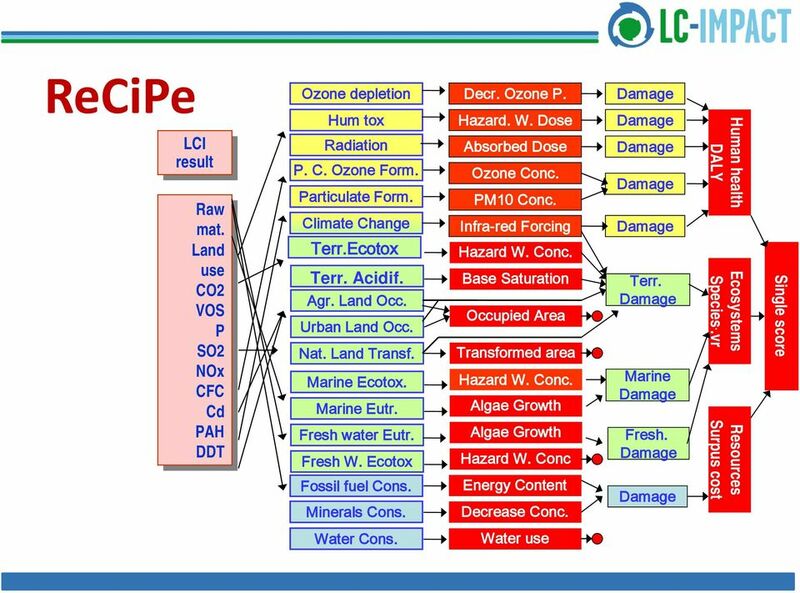 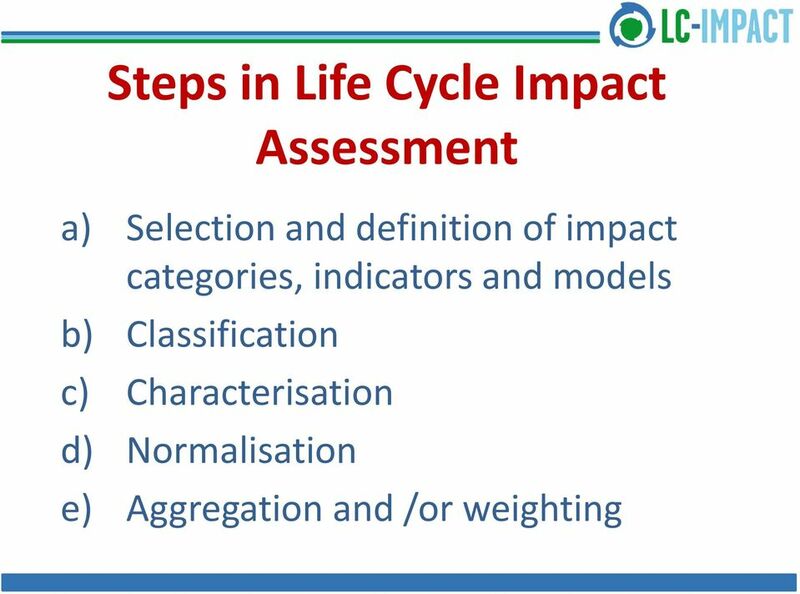 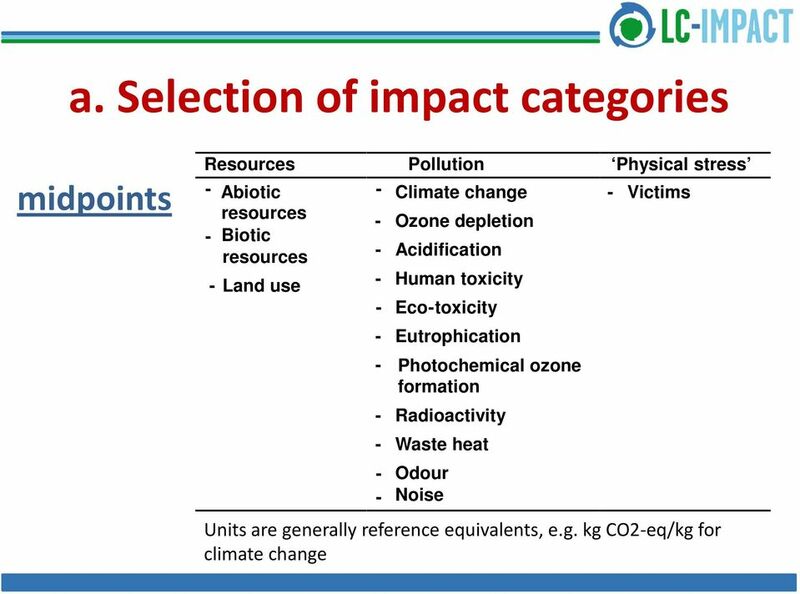 Download "General Structure of Life Cycle Impact Assessment Lecture. 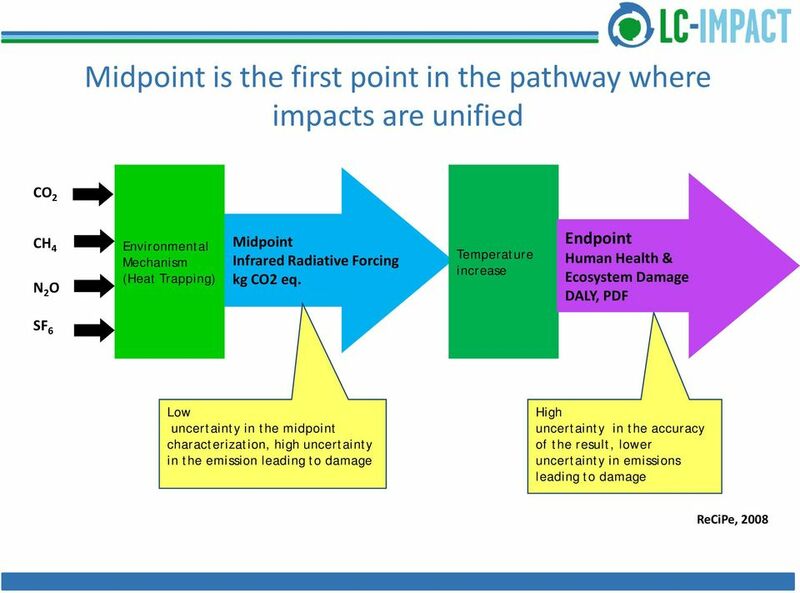 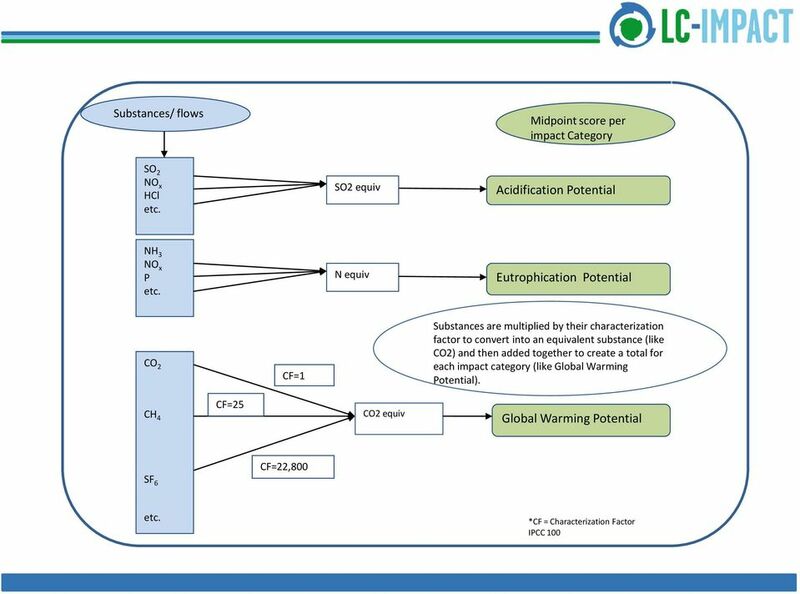 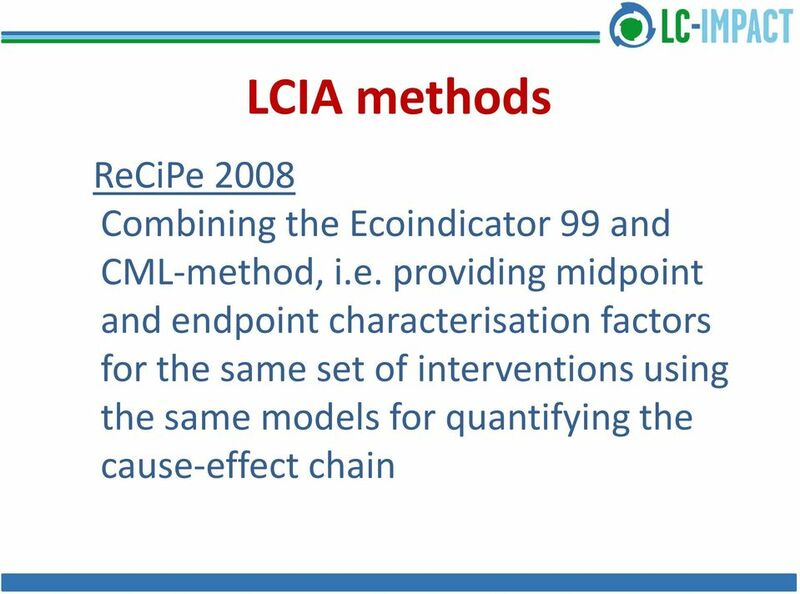 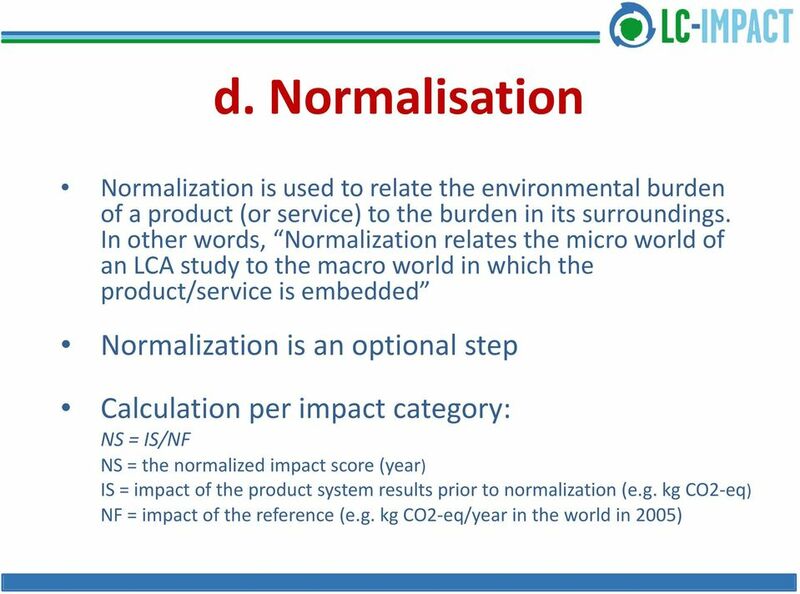 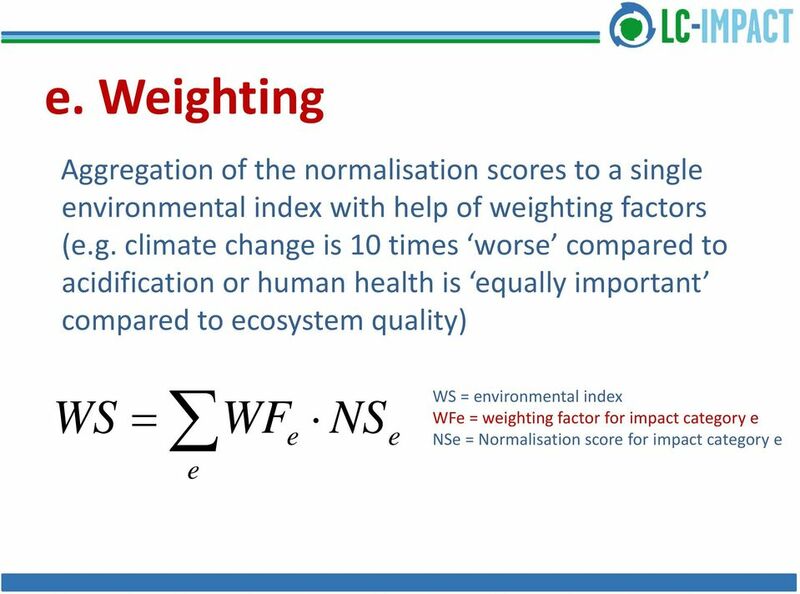 Mark Huijbregts Department of Environmental science Radboud University"
20 Regionalised LCIA on a global scale Region-specific LCIA Acidification Eutrophication Photochemical ozone formation Toxicity On the level of nations, continents, Ecoregions,...? 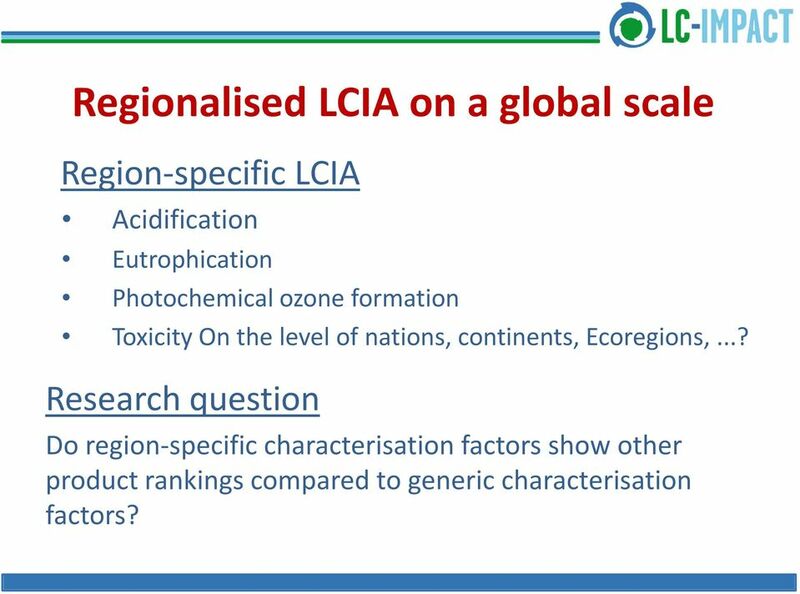 Research question Do region-specific characterisation factors show other product rankings compared to generic characterisation factors? 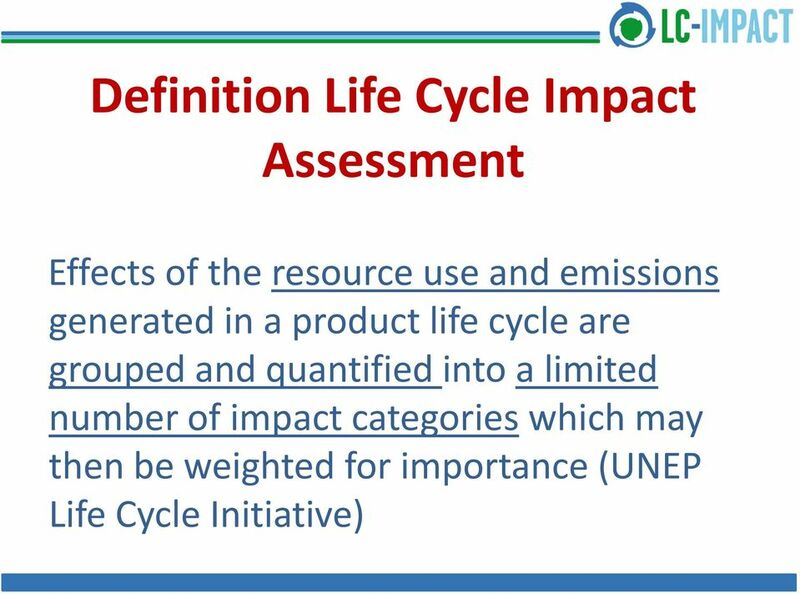 Life Cycle Assessment of Newsprint Distribution at an Integrated Mill Erica Salazar, M.Sc.A. 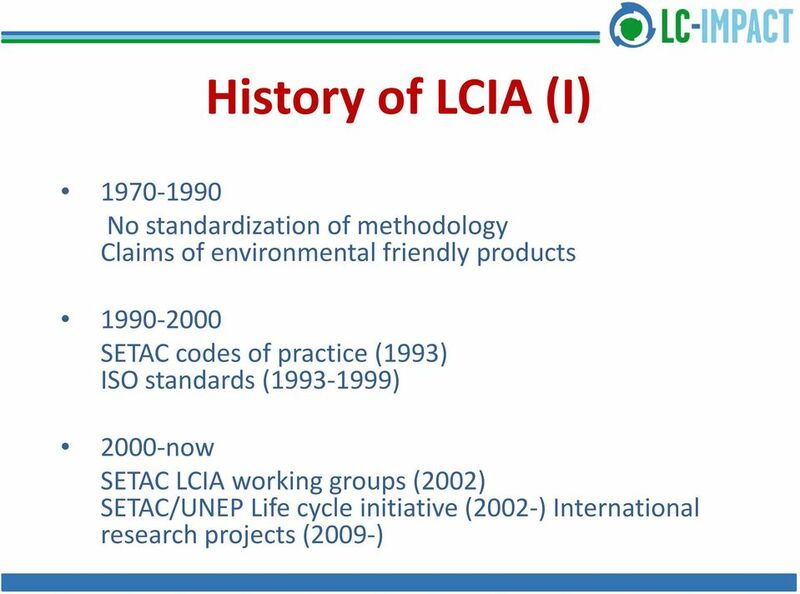 (P2004) Introduction Life Cycle Thinking is being promoted among different sectors involved in product chains. 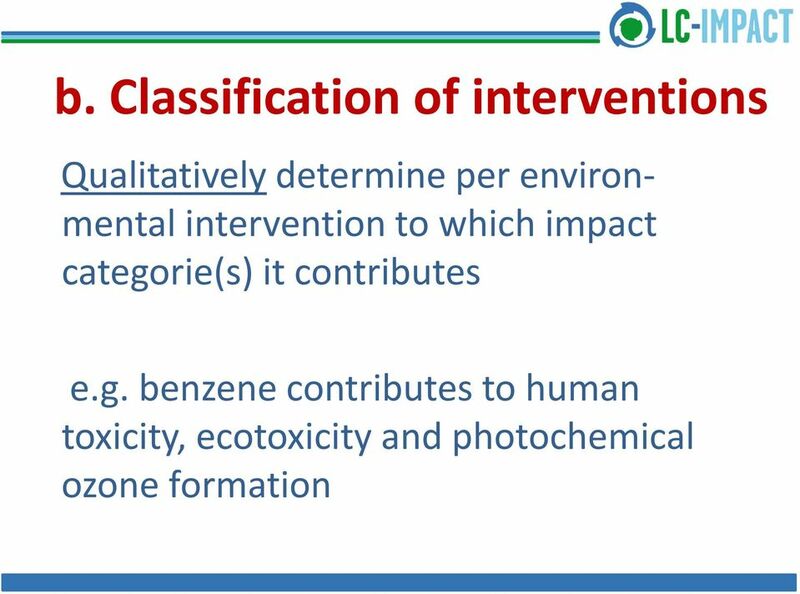 EXECUTIVE SUMMARY This report presents the results of a voluntary, cooperative project among the Design for the Environment (DfE) Program in the Economics, Exposure, and Technology Division of the U.S.